Used 2014 Ford F-150 SVT Raptor SuperCrew 5.5-ft. 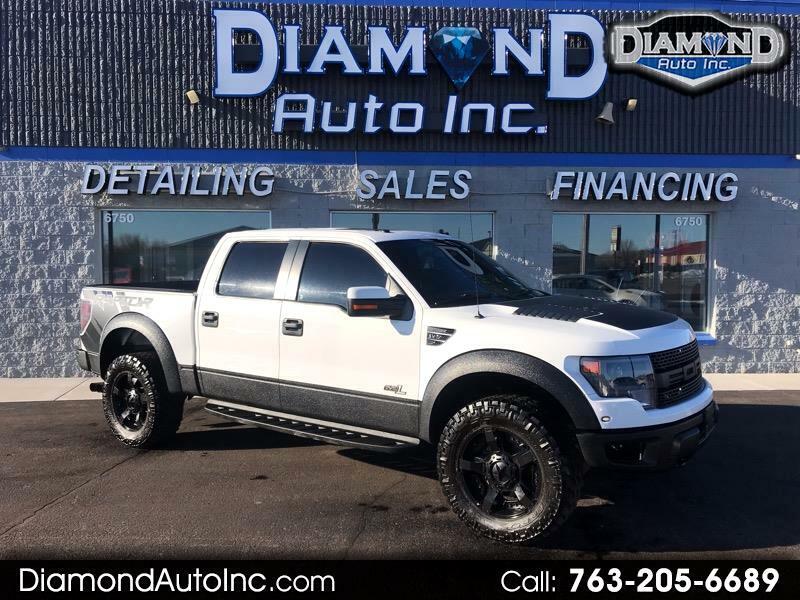 Bed 4WD for Sale in Ramsey MN 55303 Diamond Auto Inc.
NEW TIRES AND RIMS ( 35X12 50R 20LT NITRO TRAIL GRAPPLERS), THIS TRUCK IS UNREAL, RUNS AND PERFORMS EXCELLENT, A LOOKER!!!!!!!!!!!! !